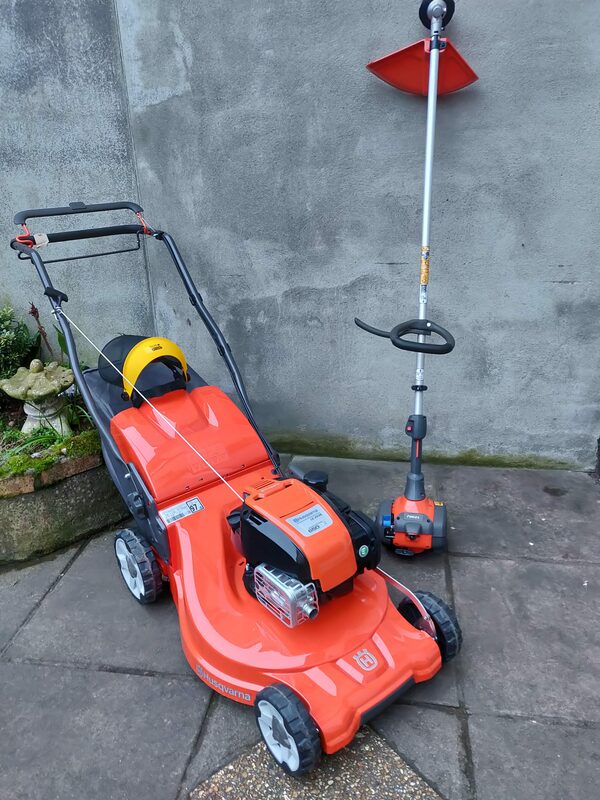 Many thanks to Fingal County Council Economic Development Section for supporting Balrothery Tidy Village, through the Community Enhancement Programme 2018 in the purchase of a new Lawnmower and Strimmer/Brush cutter. 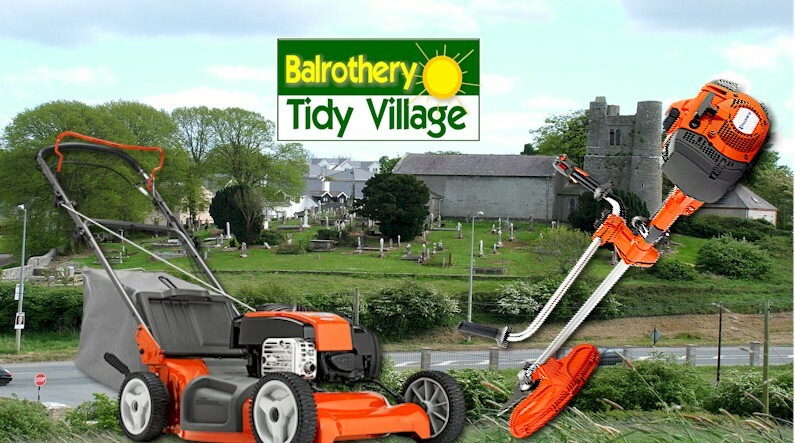 Will get great use keeping the Village trimmed and tidied. Copyright © 2019 Balrothery Village. All rights reserved.